Do you like to eat and drink? Well this is the festival for you! 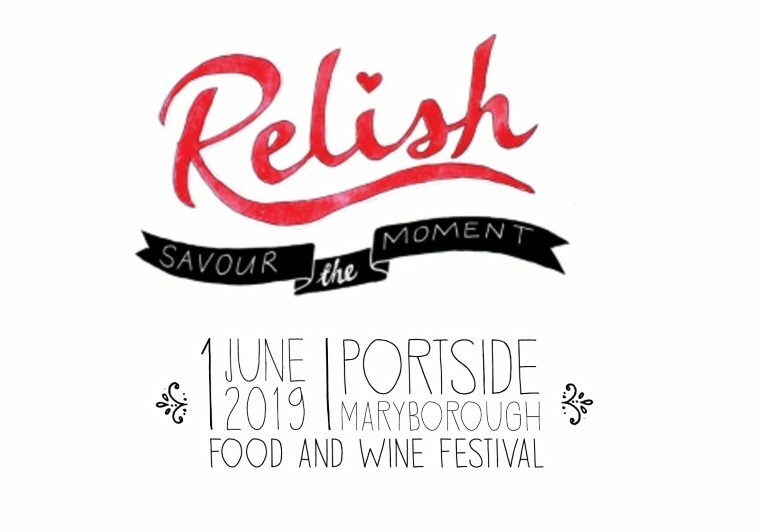 Come along to the 2019 Relish Food and Wine Festival and enjoy what it has to offer. On the 1st of June 2019 come and enjoy some nice wine or maybe some beer and don’t forget the food!